Melbourne Tennis Park is the home of the Australian Open and Tennis World. This national centre was officially opened in January 2013, is also used as a training facility and is made up of 21 courts, from indoor to outdoor, plexi-cushion and clay courts. The West Gate Bridge is Located in Melbourne, Victoria and is one of the highest bridges found in Australia: spanning a total length of 2,582 meters over the top of the Yarra River entrance and nearby industrial suburbs. The main river span is 336 meters in length with a height of 58 meters tall. The Swanson dock is located on the north bank of the Yarra River, 2 km downstream from Melbourne’s City centre and the Bolte Bridge. This was Melbourne’s first international shipping facility that was officially opened on 7 March 1969, by the Governor of Victoria, Sir Rohan Delacombe. 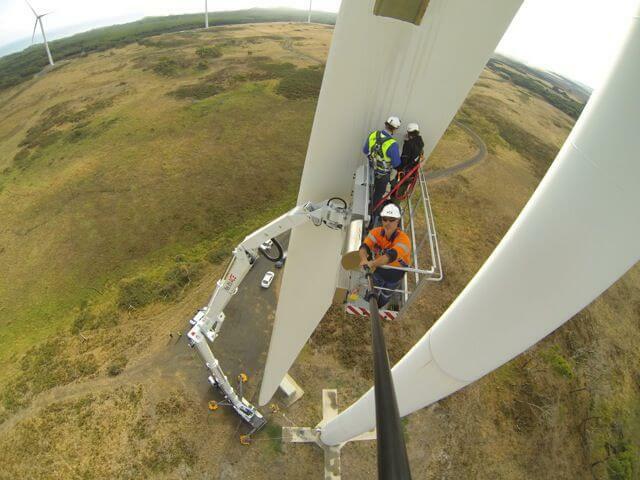 The demand of clean energy across Australia is slowly growing as the Governments take a pro-active part in sustainable renewable energy over fossil fuels. 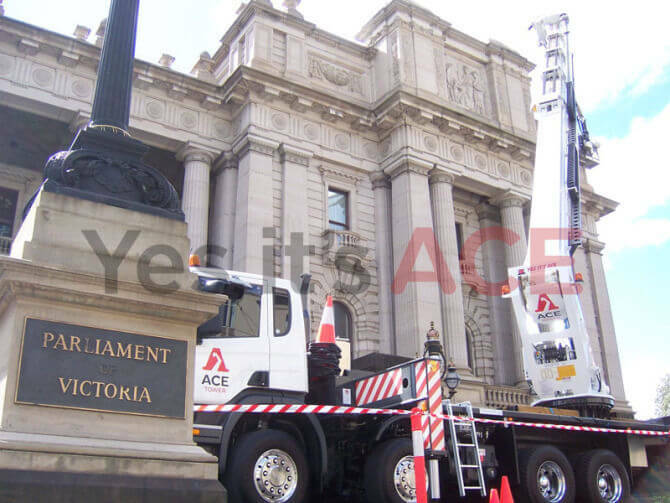 Parliament House is one of Melbourne's best known landmarks. After many decisions and arguments, this site sits between Spring and Bourke street. As such an elegant piece of Nineteenth century architecture, filled with sweeping steps and grand arcade, it visually implies its sturdiness and strength. 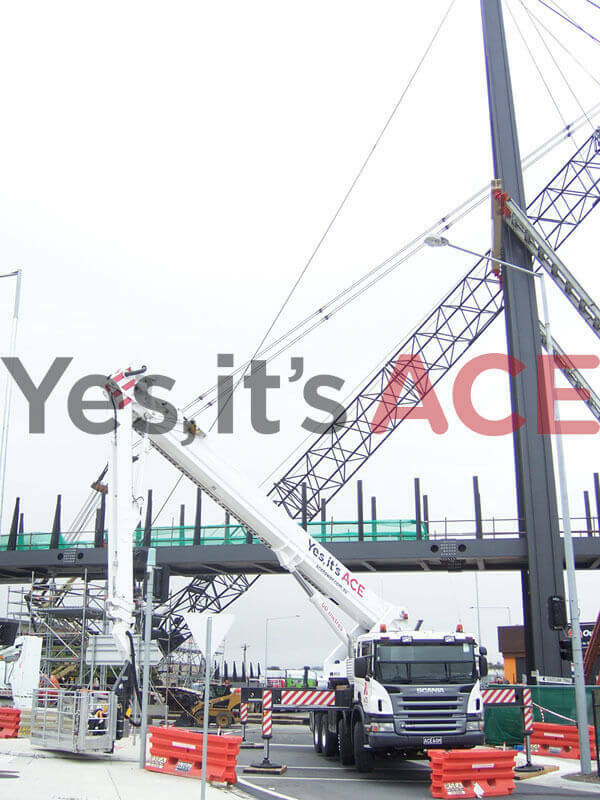 With the assistance of Ace’s 60M travel tower attending, there was an assurance of safety and video footage via the connection of an aerial being held at the very top of the tower. 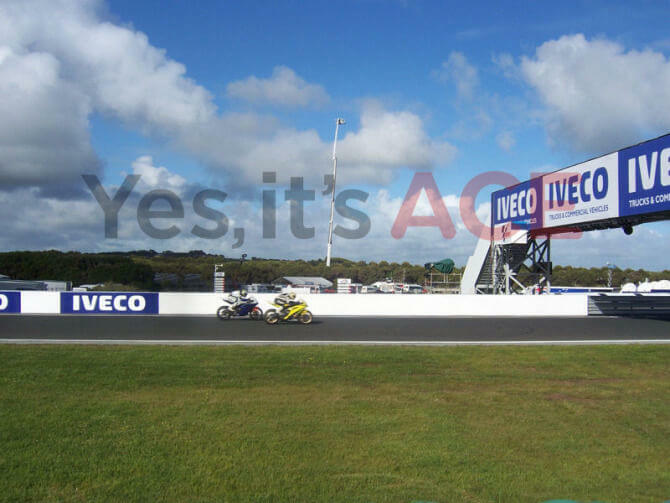 It ensured vast connectivity between the security crews and motorcycle cameras, thus allowing the event to run more efficiently and maximize the experience for all involved in a safe manner. 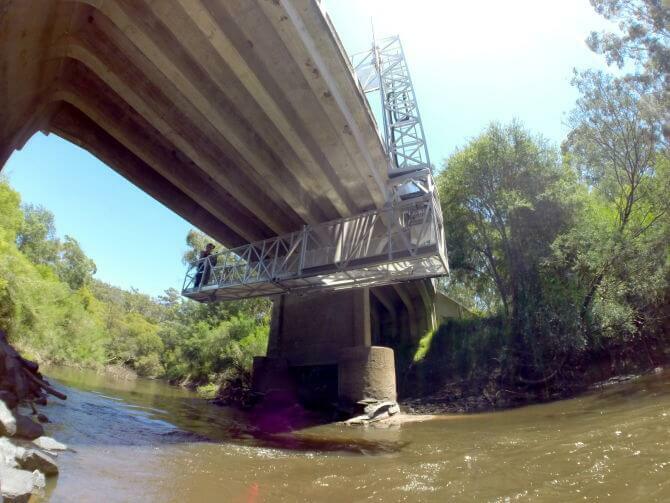 Weekend closure of Maroondah Highway, Friday 14 August to Monday 17 August will be improving the safety, and access for pedestrians and cyclists by eliminating the need to cross Maroondah highway at traffic signals. The Bolte Bridge is one of Melbournes superstructure bridges. Constructed over 3 years (1996 to 1999) and more than $75 million later, the Bolte Bridge supports 6 lanes of automobile traffic separated by a 1.15m clear gap, stands tall of a total of 140 metres, and has an overall bridge length of 490 metres.